Do you like Fairy Tattoo Artist? Share it with your friends. 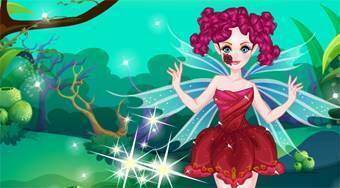 Fairy Tattoo Artist - create the most gorgeous tattoo for a beautiful fairy.